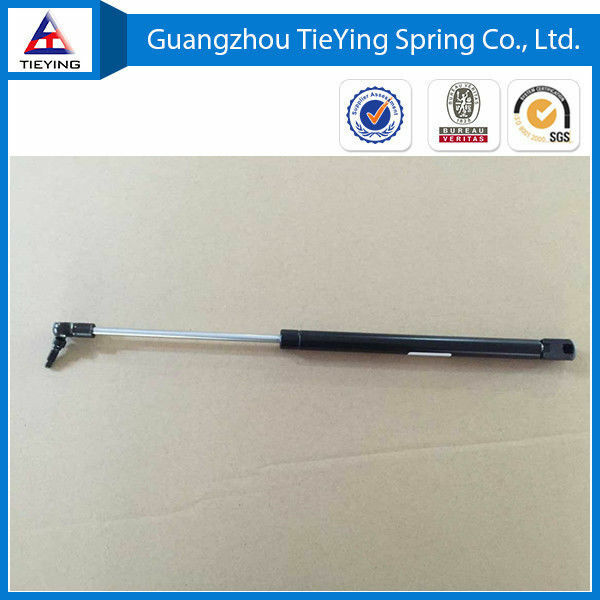 GuangZhou Automotive Gas Spring Co,.LTD is a professional manufacturer of gas spring. 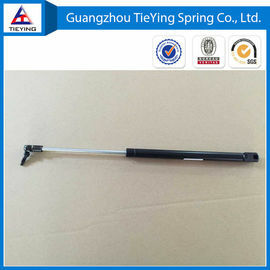 ranger of products inclued :Gas Springs, Gas Struts ,Damper ,Locking Gas Springs, and Tension Gas Springs ,Seamless steel ,Stainless Steel 304 and 316 alternatives can be made for all our products .Our products are widely used for automobiles , doors , machineries , and furniture applications. If you are interested in our gas springs , or have any question , just feel free to contact me.